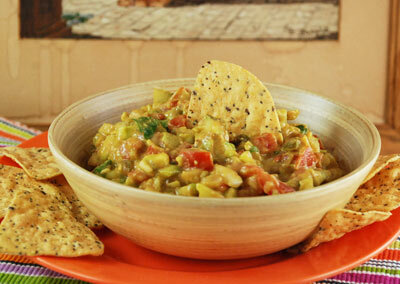 Place avocado, tomato, jalepeno, cucumber and onion in a medium bowl. Stir together. Add paprika, salt and chili powder; stir to combine. Stir in sour cream and parsley.